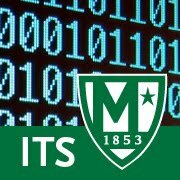 Manhattan College ITS Blog: Date and Time Questions now in Google Forms! You can now ask date and time questions in Google Forms. See the Google + post for more details!